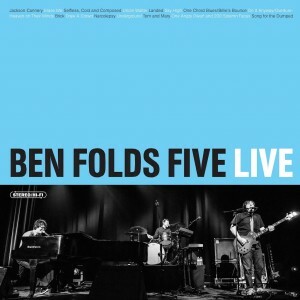 Sony Music has this morning confirmed the first ever official live album for US pop outfit Ben Folds Five. 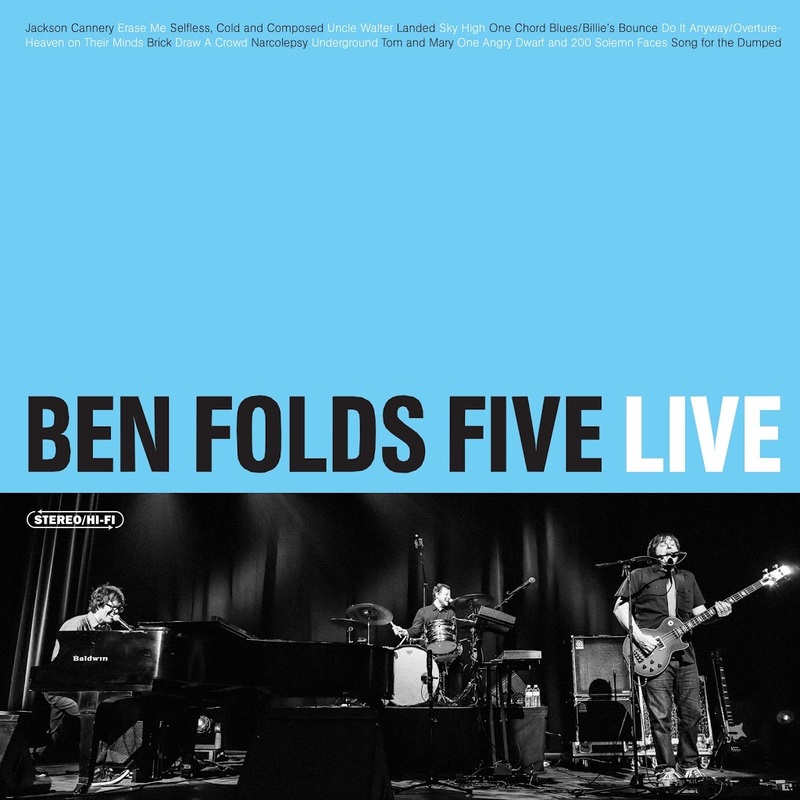 Simply entitled ‘Live’, the new LP features a slew of the band’s most memorable songs performed in live arenas across the globe, from The Warfield in San Francisco to London’s O2 Academy to the Hitomi Kinen Hall in Tokyo and our very own Thebarton Theatre in Adelaide. The new 15 track release will arrive at Australian retail on Friday June 07.